Farm labor contractors do a lot of the leg work when it comes to making sure that a farm has all the hands it needs. 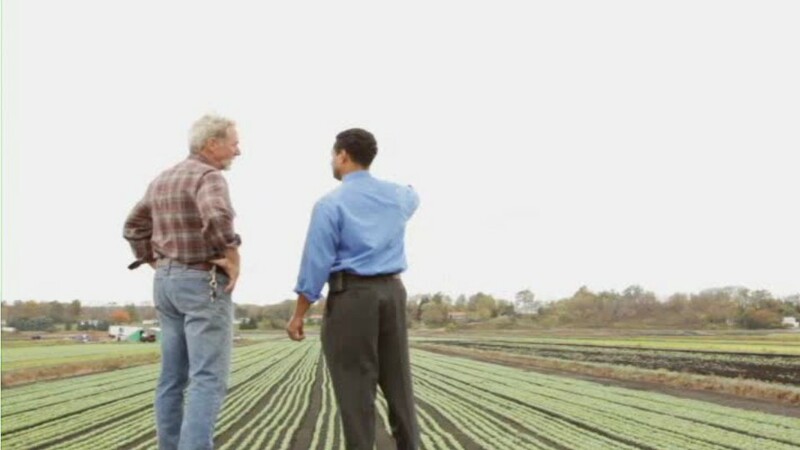 They conduct the employment process on behalf of farm owners, to ensure it complies with immigration and labor safety laws. These contractors work for companies ranging from small, individually-owned farms to large-scale conglomerate operations. They hire agricultural workers for seasonal contracts, and make sure they are paid accurately for their time. Working in the fields can be hot, tiring, and dehydrating, so farm labor contractors must make sure food and water is available to workers when they need it. They may also coordinate seasonal housing and transportation to worksites. Some contractors retain long-term teams of workers experienced with specific crops, so the perfect crew can be ready to go when needed - a win-win factor for all. No formal training or degree is required to become a farm labor contractor, but they must pass a license test in their state before performing the work. Foreign language ability is helpful, in cases where workers speak little English. As farm labor management becomes more complicated, the work of farm labor contractors is more essential than ever. Farm Labor Contractors by U.S. Department of Labor, Employment and Training Administration is licensed under a Creative Commons Attribution 4.0 International License.